Look for hungry penguins in this fast playing and exciting boardgame. Hey! 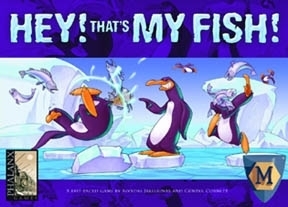 That's My Fish! is highly suitable for families and strategy gamers.